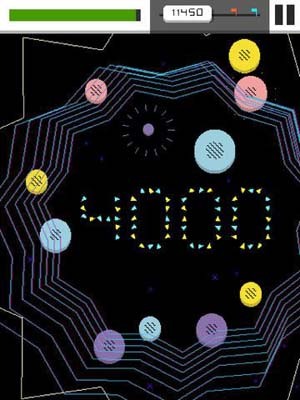 The "Most Innovative Game" award-winning multitouch puzzler is back! Use your fingers to control all the planets, fuse planets together until they become giant, or split them into halves until they become tiny, you're in charge of this reactive universe. Just don't let different colors touch! Eliss is an award winning and critically praised game, with innovative multitouch gameplay, a stylish and fluid procedural design, dynamic sounds, and a superb soundtrack. It's a fast-paced puzzle/action game that will push your limits as a player. 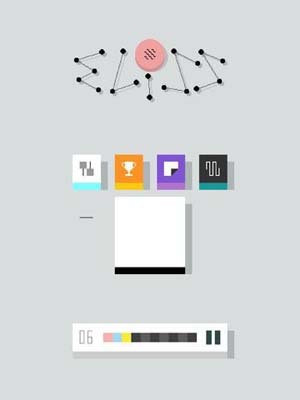 • Infinity, a new game, this time endless and score based. Line up bigger combos to increase your score and receive larger powerups. This is the most fun and replayable Eliss has ever been. • Odyssey, the original game with its 25 levels, polished and this time with an interactive tutorial, and an unlockable music arpeggiator. • Spacebox, a new mode where you can generate planets and play with them without losing. Train your skills, release your stress, or let the younger children play. • A new slick look, and new features like warnings of future collisions, for a more pleasurable experience. And for the nostalgic, the option to revert to the original look. • More music: two epic songs for Infinity, along with the four superb songs from Odyssey. • Sync. Your progress can be saved on your Google account, so you can continue playing from any device, and multiple users can make their own progress on the same device. And it's solid: offline or on a spotty connection, you'll never lose any progress or scores submissions. • All of this wrapped within an original, brand new big pixel interface, beautifully designed from scratch. This game feels as splendid as your Android device. * "There's no game that uses multitouch so fully. Eliss is not to be missed." * "A multitouch marvel and indie favourite. This is puzzle gaming at its most intuitive." * "There's nothing else like Eliss." * "The multi-touch controls are a revelation." * "One of the most essential games for the platform." 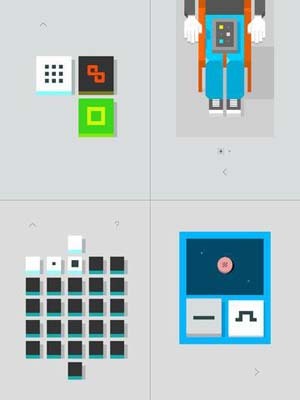 * "Eliss is every bit as bold and fresh as Pong, Pac-Man or Tetris were when they first came out."